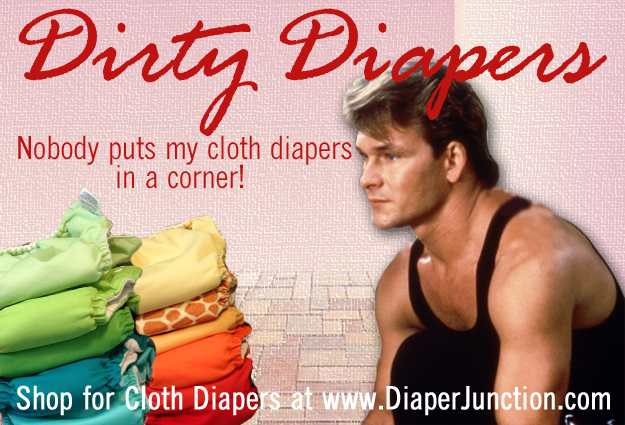 If you put your baby in a brand, new cloth diaper; they will poop, preferably within five minutes. 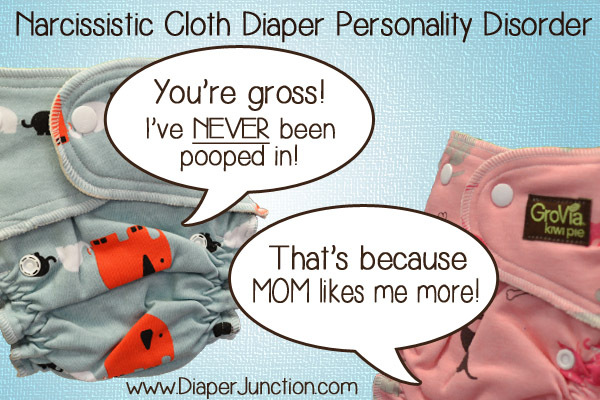 If you change your preferred method of diapering (even just once) to use a diaper with more intricate folding on the inside (prefolds, flats, some AIOs), your baby will poop in it and you will accidentally get a face full of poopy water when you take it to the diaper sprayer. 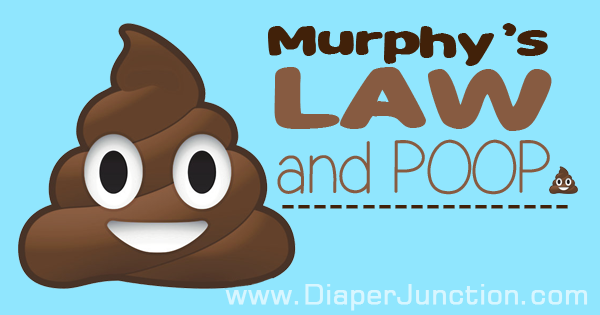 It's time to talk about POOP and how to REMOVE it! It’s time again. 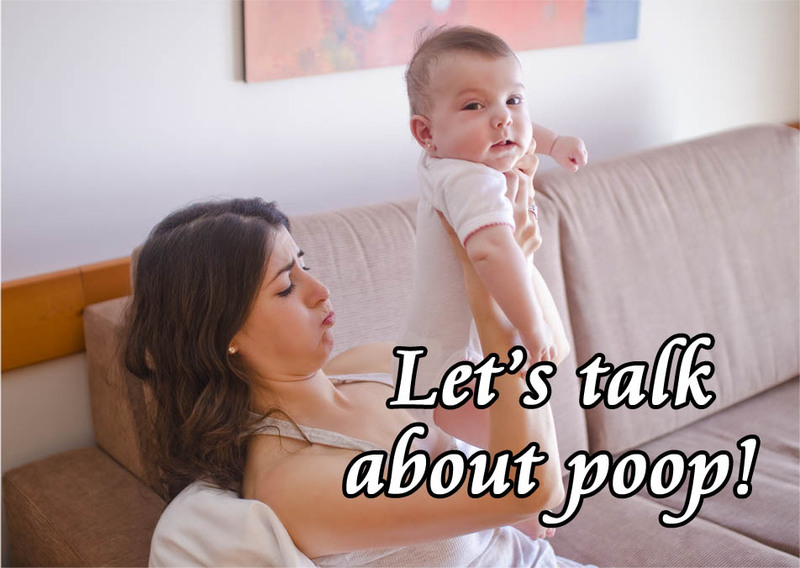 Time to talk about poop! Surprising that I find another way to discuss it seeing as I couldn’t have imagined it could be such a broad topic before I had kids. 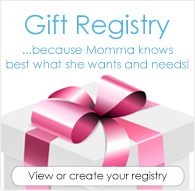 TIPS for occupying a wiggly baby during diaper changes! Caution! 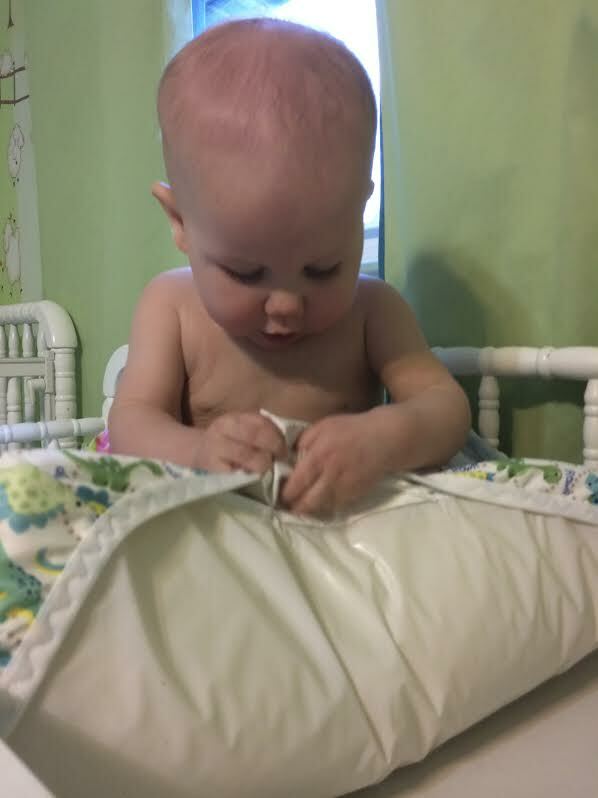 Cloth Diapering is Addictive! 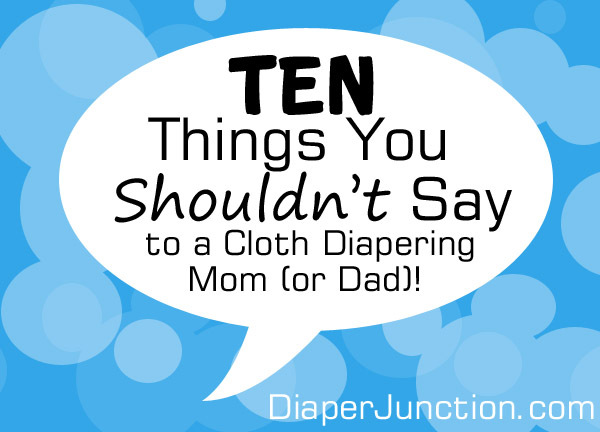 If you are a parent that is considering cloth diapering for your child, there is one very important thing that you should be aware of. Caution! 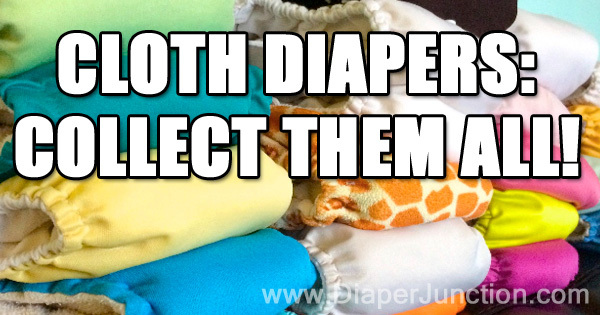 Cloth diapering is addictive! 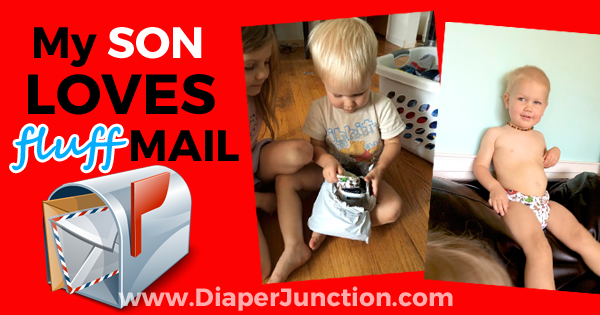 There are many reasons that you could make the switch and never switch back from cloth diapering to disposable diapers again.